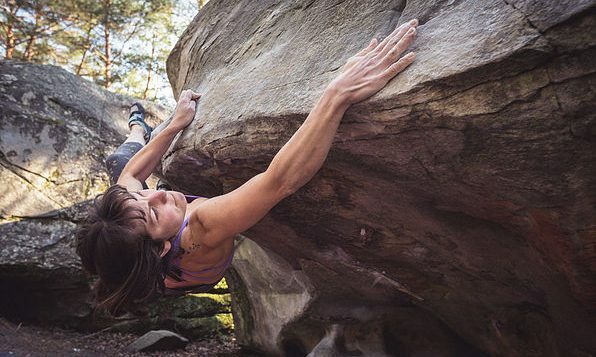 The first Women’s Bouldering Festival is set to take place this fall, in Fontainebleau, France, from September 21 to 24. The festival will include a route setting workshop, as well as three days of bouldering in Font, followed by a workshop on forest conservation. The festival staff team hails from around the world, and is a diverse group made up of parkour practitioners, circus performers, firefighters and, of course, climbers. 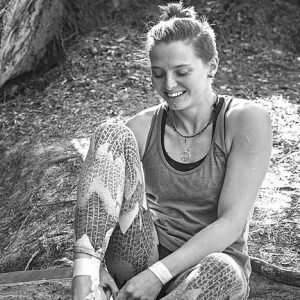 Climber’s Caroline Sinno, who has multiple 8B (V13) ascents to her name, and Alice Hafer, a former Blokfest champion, will be in attendance among other female crushers. Women will be grouped by skill level and experience, and each group will have an experienced female climber assigned as a mentor. The festival is set to climb in the Franchard Isatis and Éléphant areas of Fontainebleau. Find out more information and sign up here!